IFC Films has debuted the first trailer for Welcome to the Punch, director Eran Creevy's upcoming crime thriller. 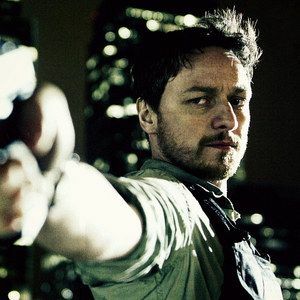 James McAvoy stars as Max Lewinsky, a London detective who learns that a notorious criminal (Mark Strong) is back in town, giving him one final chance to bring him down once and for all. Take a look at the latest footage, also starring Andrea Riseborough and The Walking Dead's David Morrissey.